Beginning of the year 2019 I created my own hair planner. And of course with love I’m sharing my planner with you. I love me a good planner / journal so this is definitely a venture you will see more often. 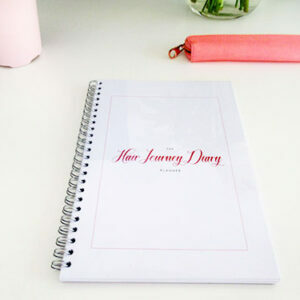 HairJourneyDiary planners is here to stay guys. 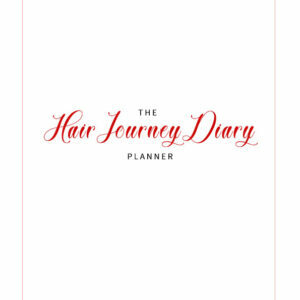 This planner is available for everyone that really wants keep track of their hair regimen / journey. 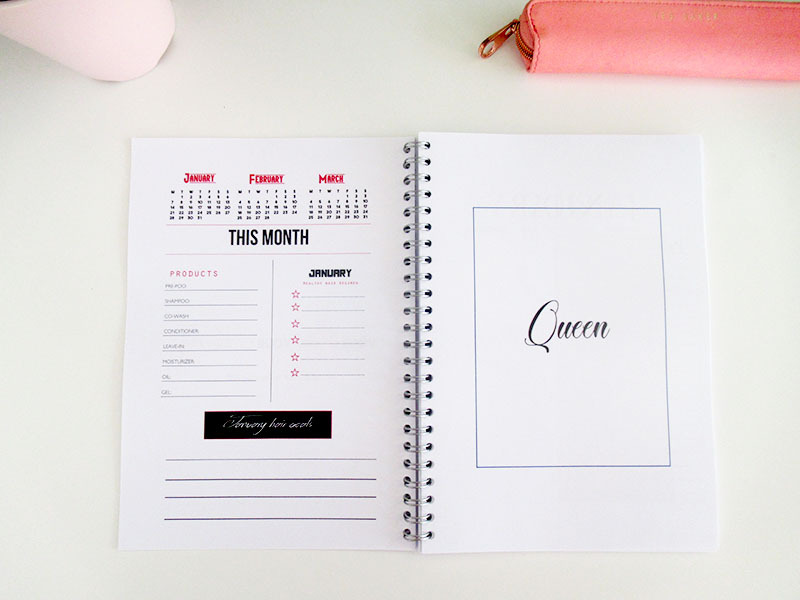 Healthy hair is the key and I believe this planner will help you. Held by the arms of God! 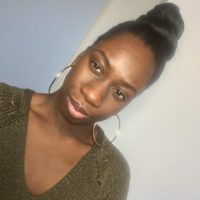 In December I decided to use one specific brand for my hair journey. My timeline went crazy when Creme of Nature came out with their new brand line “Pure Honey“. I’m a product junkie so I had to try this product out. Every week I will post a video about my first impression. So don’t be a stranger click on the play button, but also don’t forget to subscribe to my channel “EEMSDIARY“.